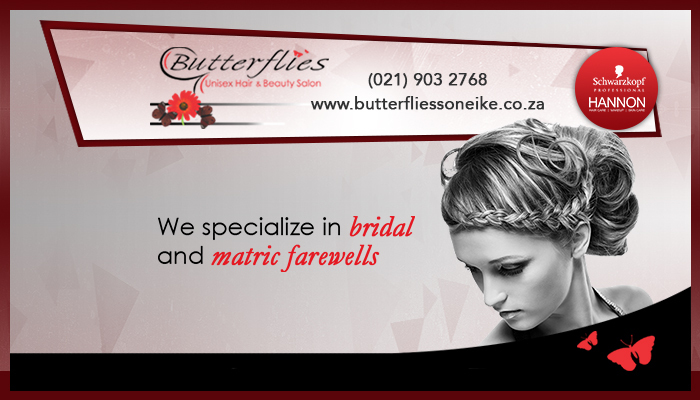 The team of hair care and beauty professionals available at Butterflies Soneike has only thing in mind and that is to pamper our clients and leave then feeling beautiful and looking better than ever. We specialise in unisex hair styling, which means that our hair care services are available to all men, women and children. 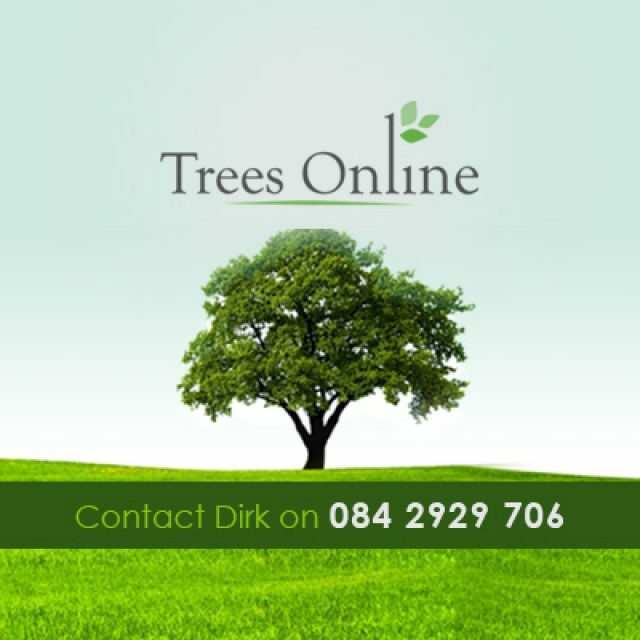 Our prices are affordable and clients can expect nothing but the best form us. 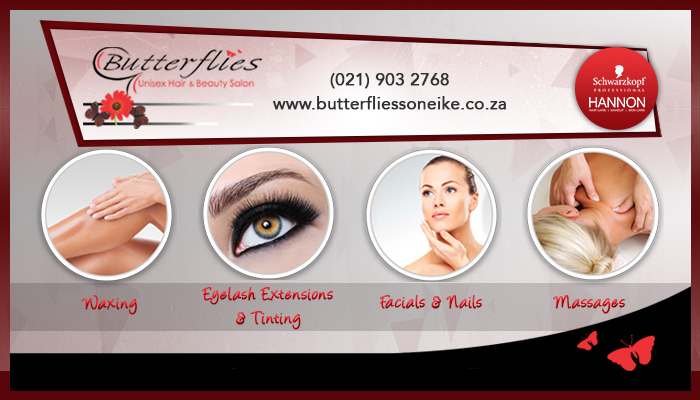 Butterflies Soneike was founded by Yolandi Lombard. She has a diploma in Cosmetology, and a great passion for hair styling and beauty treatments. This passion is reflected in the service delivery at the hair and beauty salon. 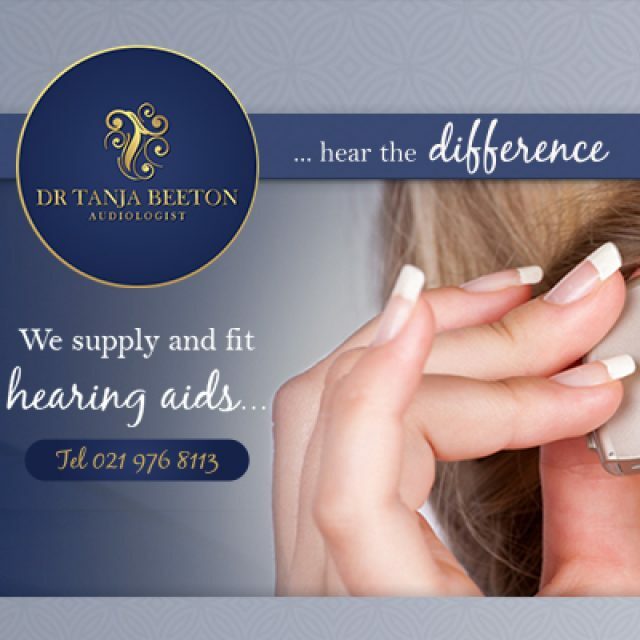 Our therapists will make sure that you are comfortable and relaxed when receiving your treatment, and we will always give advice as to which style or treatment will work best. 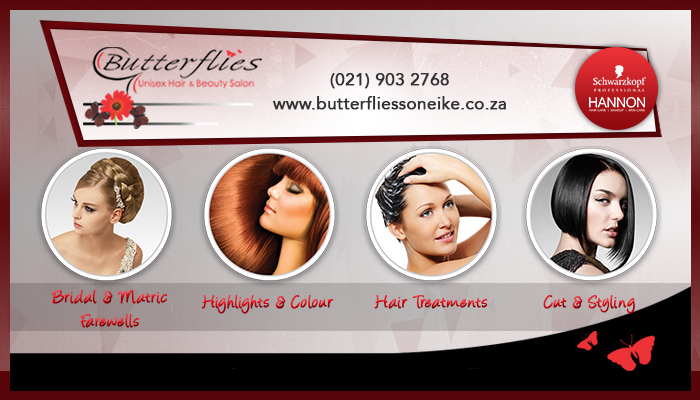 At Butterflies Soneike clients can expect both hair and beauty treatments that are performed by our professional therapists. 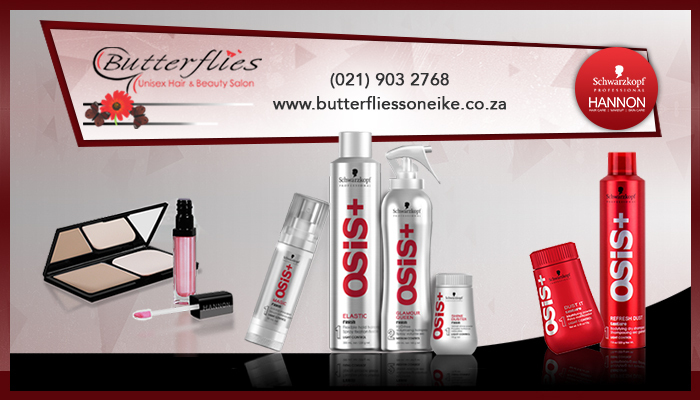 We are proud stockists of renowned hair care products such as Hannon and Schwarzkopf. These products have been specially created to target various problems with different hair types. Hannon products from a large part of our beauty treatment ranges and we believe that it is the best product for our clients. Taking care of yourself is important. 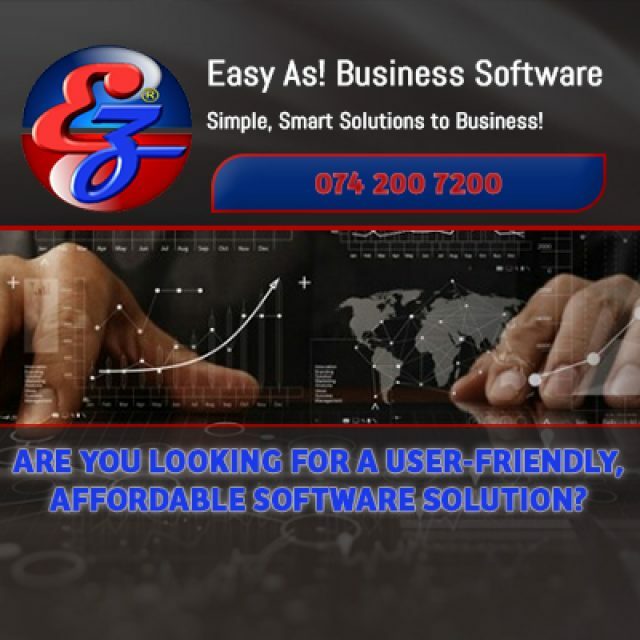 Why not do it with us? 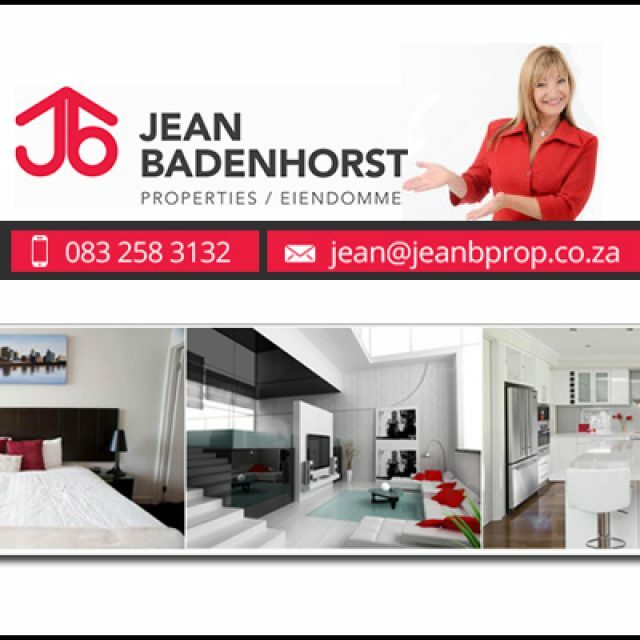 Contact us to make an appointment today.